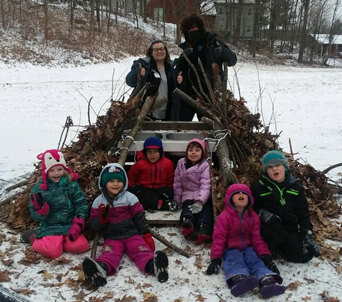 Welcome to the Mohawk Trail Regional and Hawlemont Regional Early Childhood page! 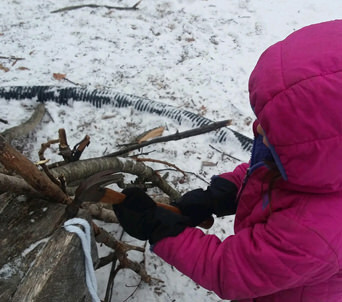 Our pre-k programs offer a range a opportunities, both in the classroom and outdoors on our beautiful school grounds, for children to explore, be creative, and to develop a life-long love of learning. 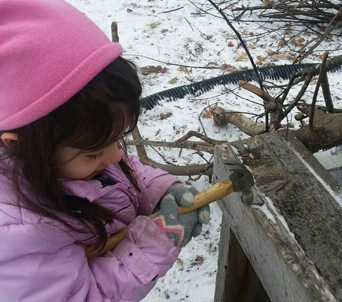 We embed the Massachusetts state standards for pre-k classrooms into the daily curriculum and through both imaginative play and teacher directed activities. Children work to develop self-regulation skills, social skills such as problem solving and communication, as well as cognitive flexibility and creativity. Teachers and other early childhood professionals are able to modify and scaffold materials, strategies, and activities that respond to the individual learning needs of all of our students. Families and caregivers are welcomed into our schools and are encouraged to be active participants in their child’s learning experiences. We hope this page serves as a resource for our staff and families! Children must be three years old by August 31 of the current school year in order to be eligible for participation in our programs. Families have the option of paying tuition for a longer day or for additional days. For more information, please contact Sandy Gaffey. All of the schools listed below offer some free hours for all children! Before and after school available. Your CFCE provides support for families and children from before birth through school age. They provide access to comprehensive services, child development information, and educational opportunities to support you in your role as your child's first teacher. We invite you to learn more about this program by browsing through the links below. Please feel free to follow our CFCE Facebook page! Early intervention programs provide special services to families with children between birth and three years of age who have, or are at risk for, developmental delays. If you have any questions or concerns about your child's development, contact one of our local early intervention providers!